Around the world, water and energy resources are increasingly stressed by expanding demand, diminished supply, and environmental degradation, all of which occur within the broader context of complex economic and regulatory challenges. Historically, public policy and business practice have treated water and energy as separate resources, but they are inextricably linked. Water delivery and treatment systems and the energy production and distribution infrastructure are intertwined and interdependent. Unfortunately, our ability to measure, monitor, and manage this coupled water-energy system is underdeveloped. 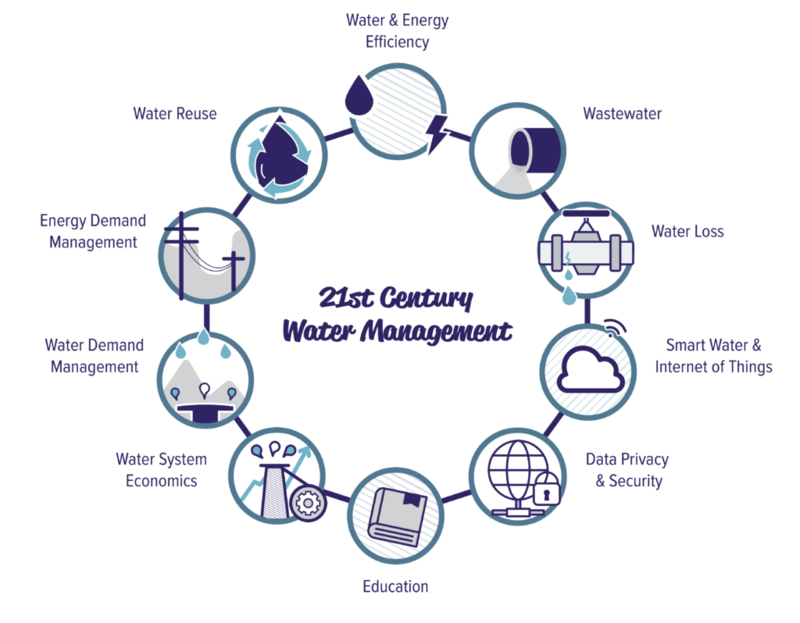 The Center for Water-Energy Efficiency (CWEE) at UC Davis seeks to address this gap and advance resource use efficiency through integrated water–energy management. Our mission is to advance water management solutions for the integrated savings of water and energy resources. Disseminate research results to increase public awareness, stakeholder engagement, and widespread adoption of solutions.